As expected, Samsung has taken the lid off the Gear VR headset at this year's IFA in Berlin. The concept behind the company's attempt at virtual reality consists of pairing a Galaxy Note 4 with a bulky head unit, using the handset to supply both the display and the power. 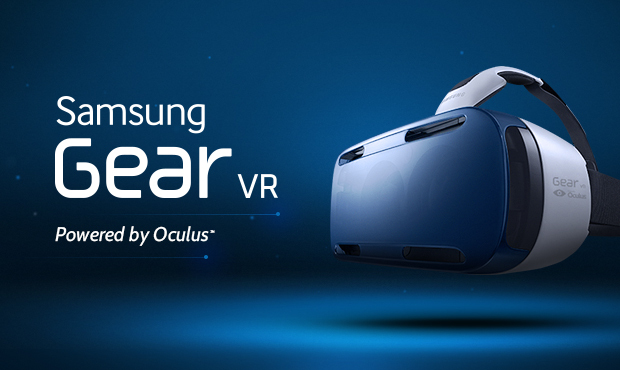 The product comes from Samsung, but its software has been created by Oculus. An early-access beta version is set to become available for eager techies and developers later this year. Just as the name suggests, the Innovator Edition is not intended for general consumers. Samsung wants to get this hardware into the hands of early adopters and developers so that they can get to work. 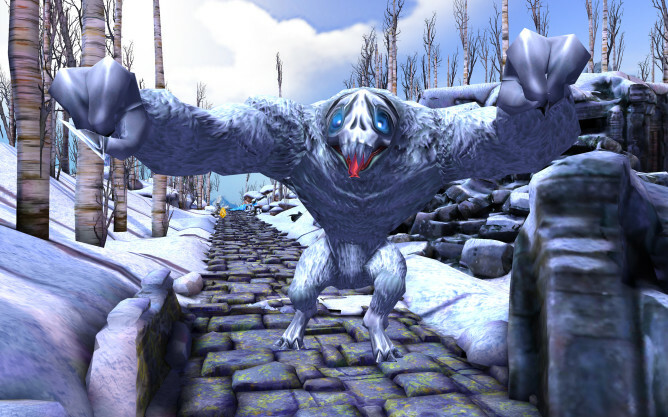 The device is powered by the Oculus Mobile SDK, which is detailed more extensively on the company's blog. Here are a few software highlights. Oculus Home is a simple interface for connecting to the Oculus Store, where you can discover, download, and launch VR content. 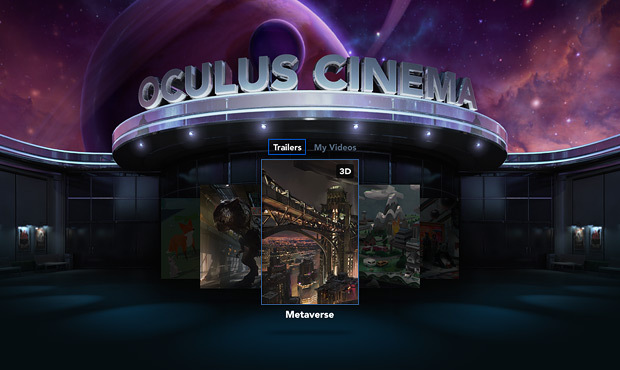 Oculus Cinema is a virtual movie theater, where you can playback your favorite 2D and 3D movies in a variety of theater environments. 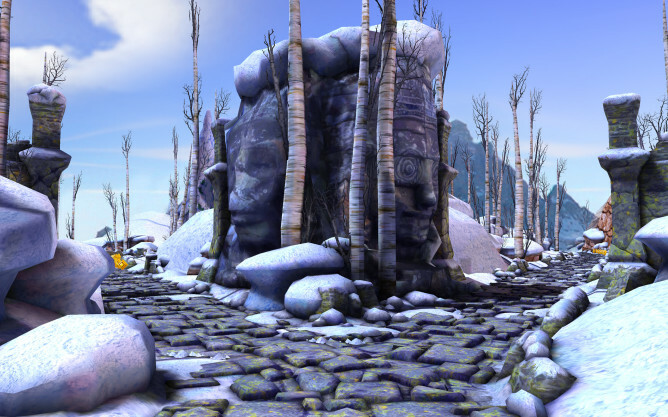 Oculus 360 Videos and Oculus 360 Photos are experiences that allow you to playback panoramic content in VR. 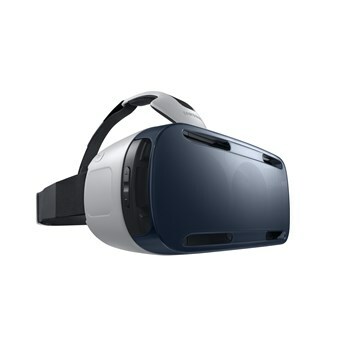 The Gear VR headset is a white piece of hardware that uses a horizontal and a vertical strap to hold on to a wearer's head. Users can interact with it using a touchpad, a back button, and a volume key. The complete package isn't exactly sleek, but it at least looks like a finished product that could serve as a very geeky computer or video game add-on. 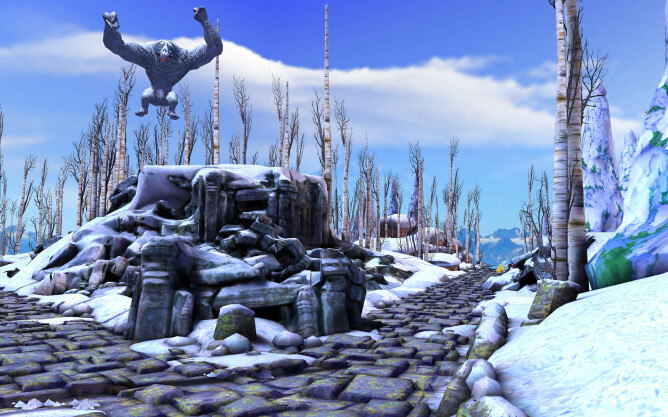 Update: Imanji Studios has already announced a version of Temple Run for us with the Gear VR. Along with the included software, the unit will come with a 16GB microSD card containing a collection of 360-degree videos and 3D movie trailers. Look for more information to crop up in the weeks ahead.